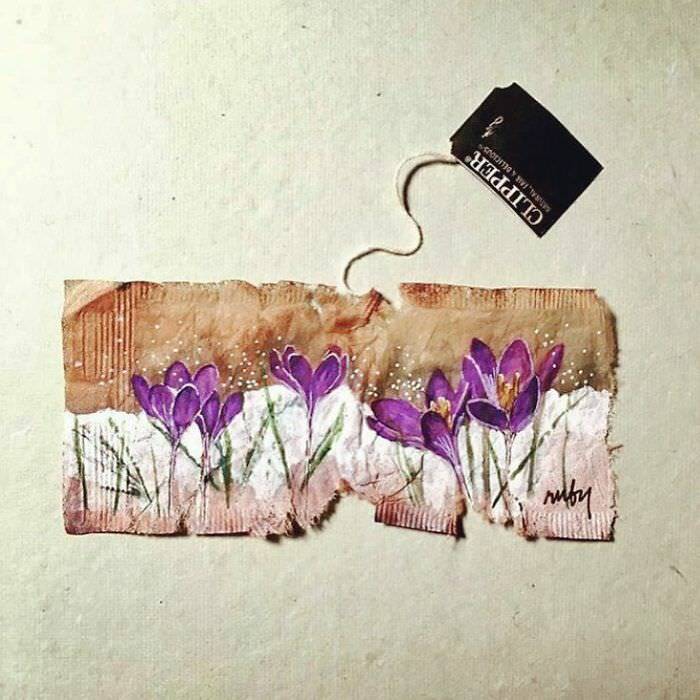 There are many different ways to keep a diary, but when it comes to uniqueness, Ruby Silvious, an artist from New York, is top of the class. 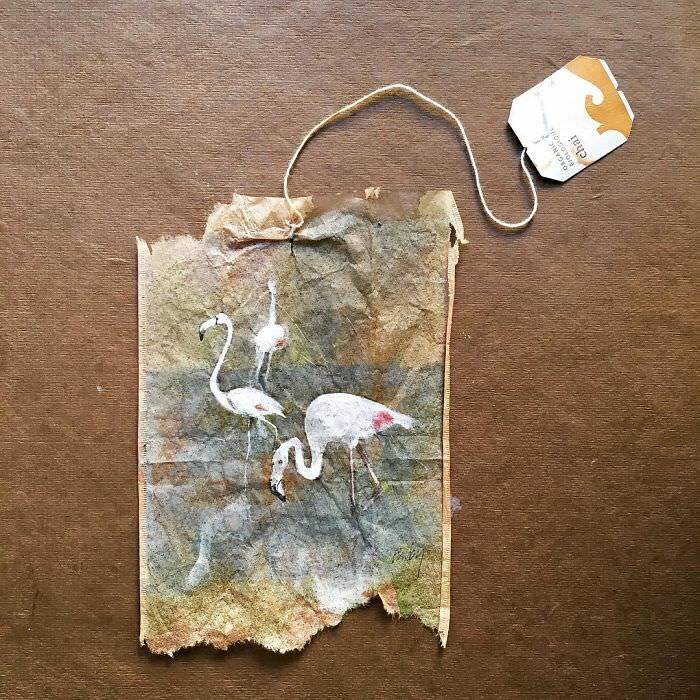 While the majority of us tend to throw away used tea bags after finishing our tea, Silvious reuses them as canvases for miniature paintings. 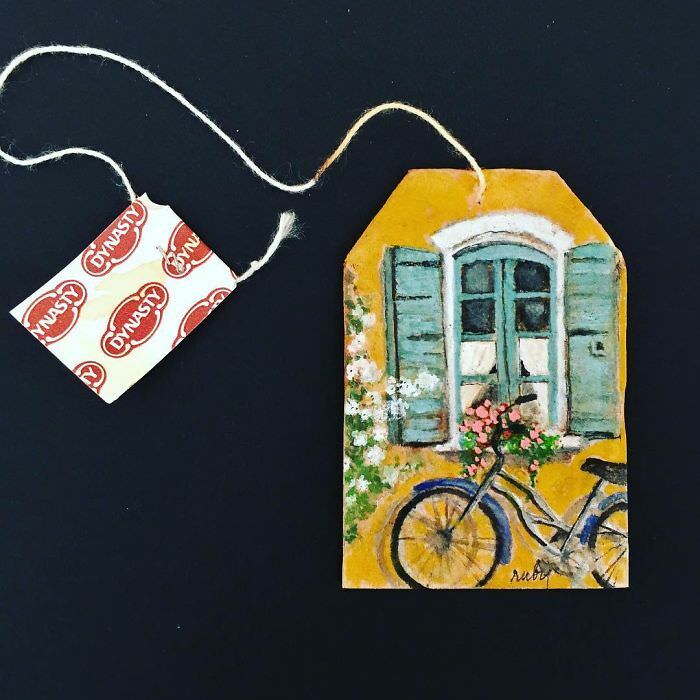 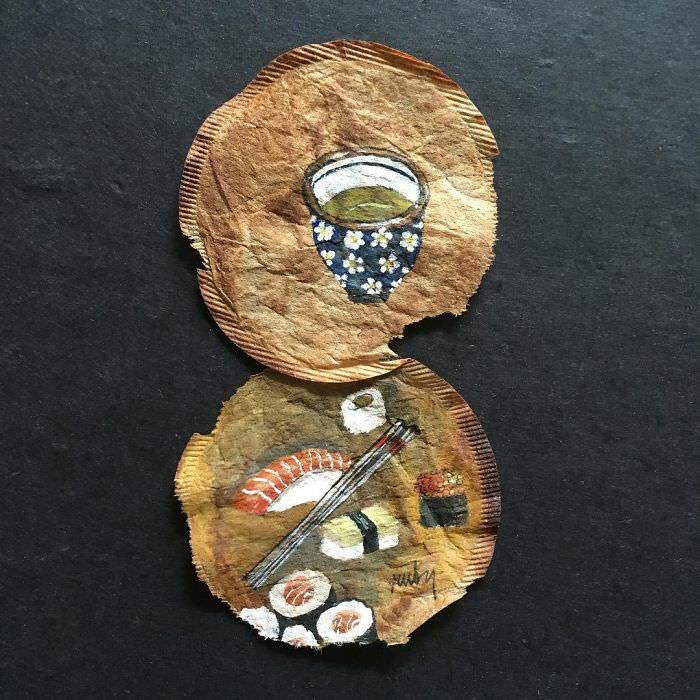 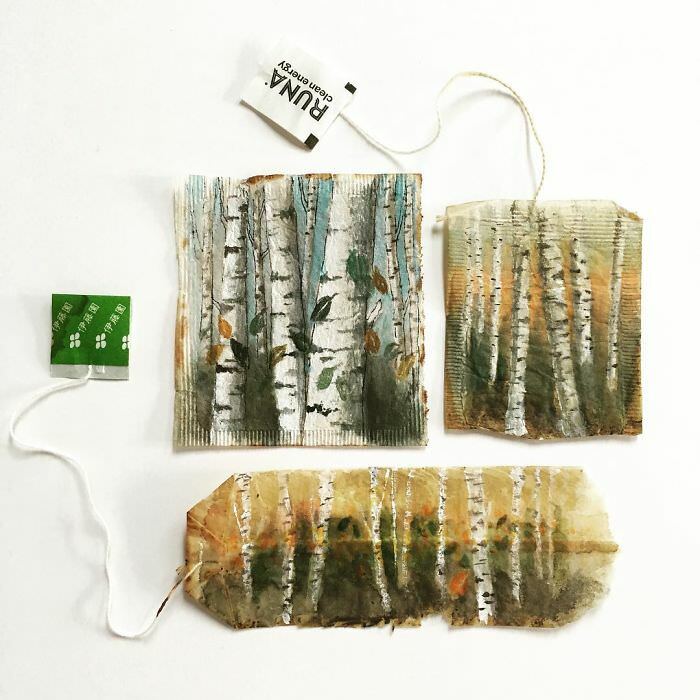 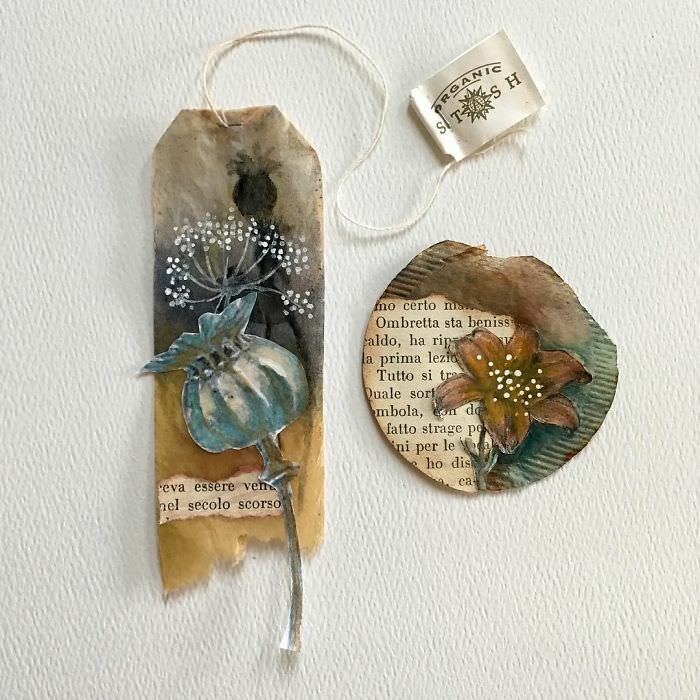 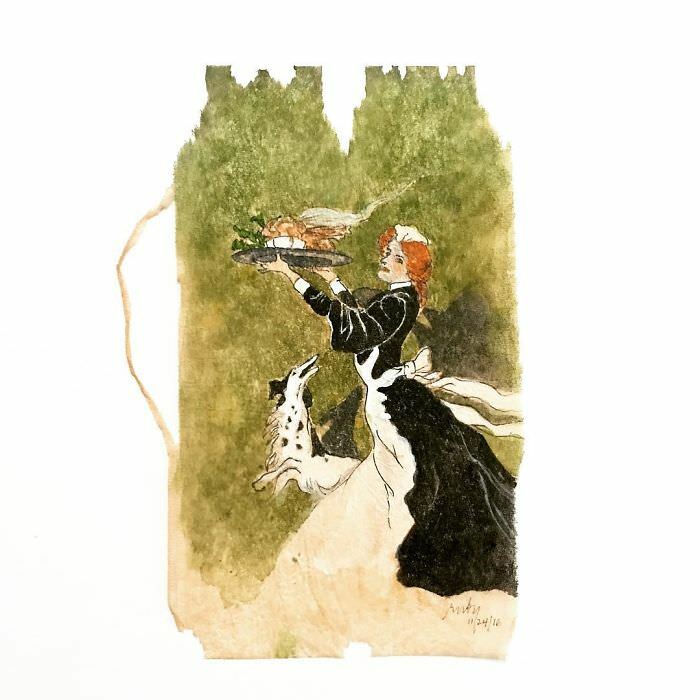 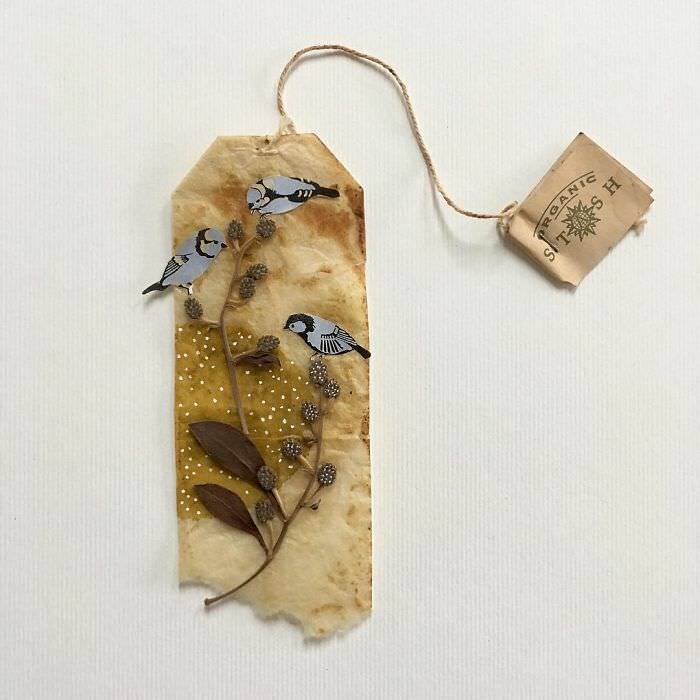 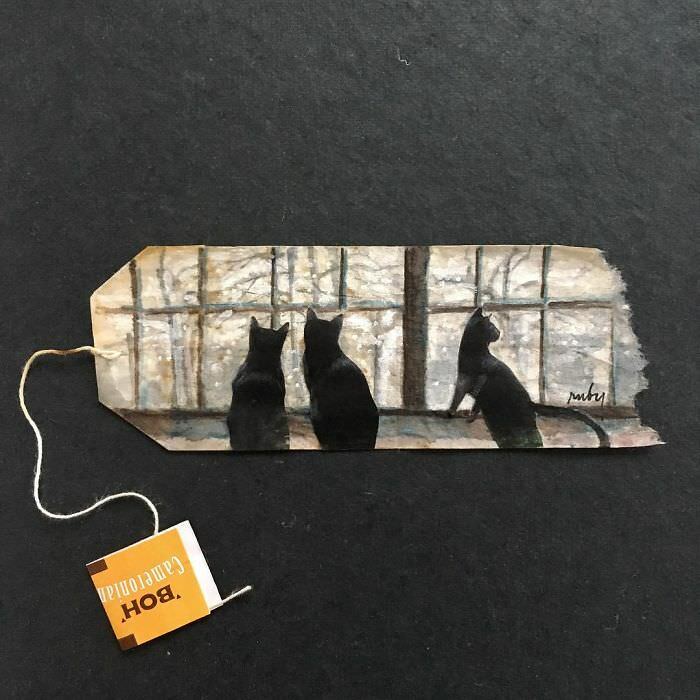 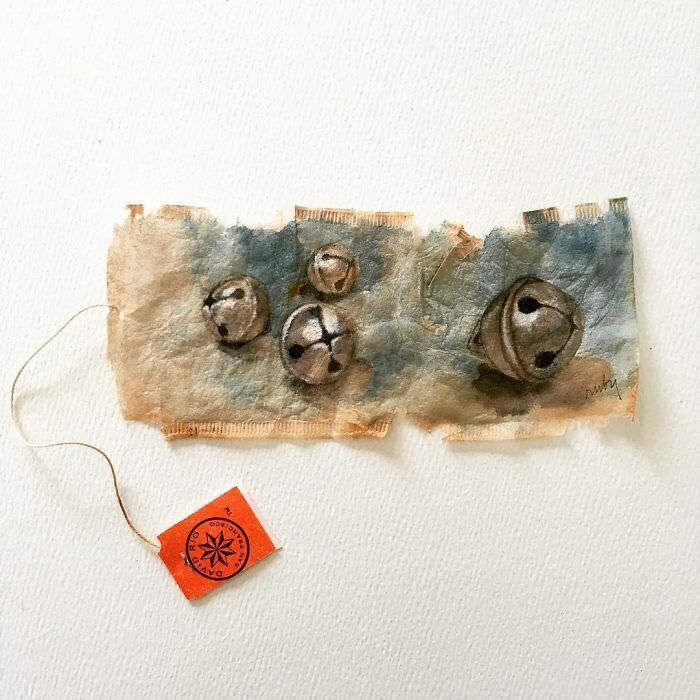 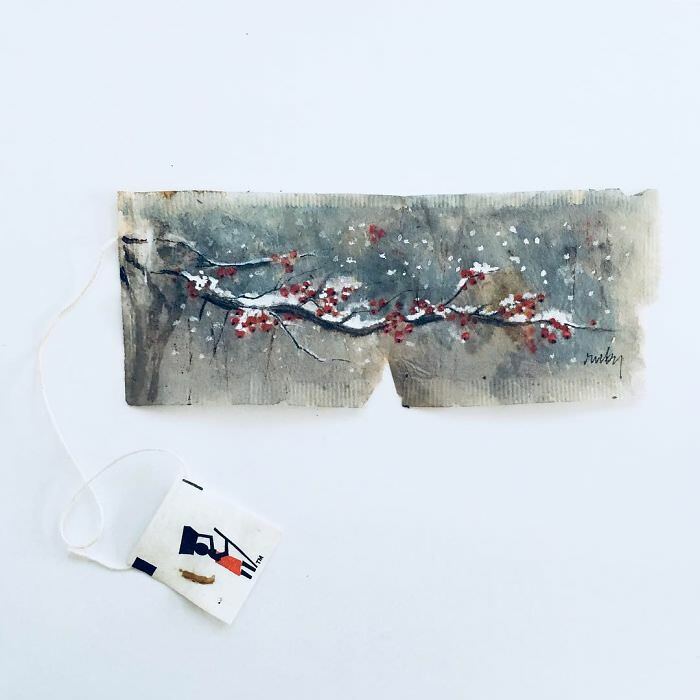 Silvious began painting on tea bags back in 2015 to try and push her creative practice and share it on social media with the hope of sparking a different kind of inspiration. 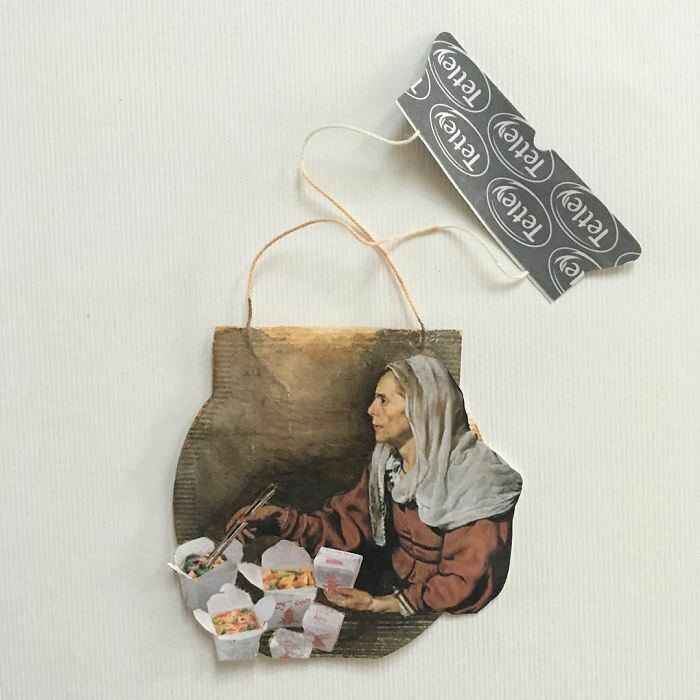 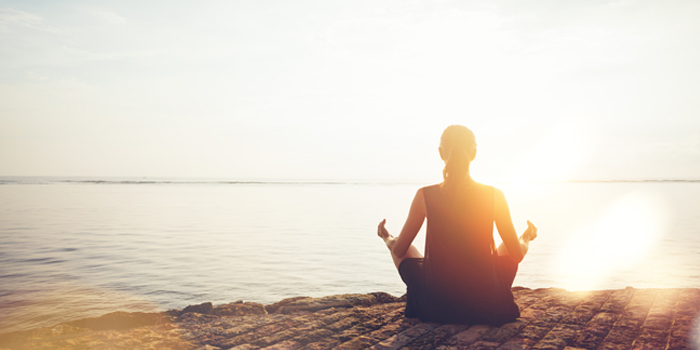 “People have this notion of what traditional art should be. 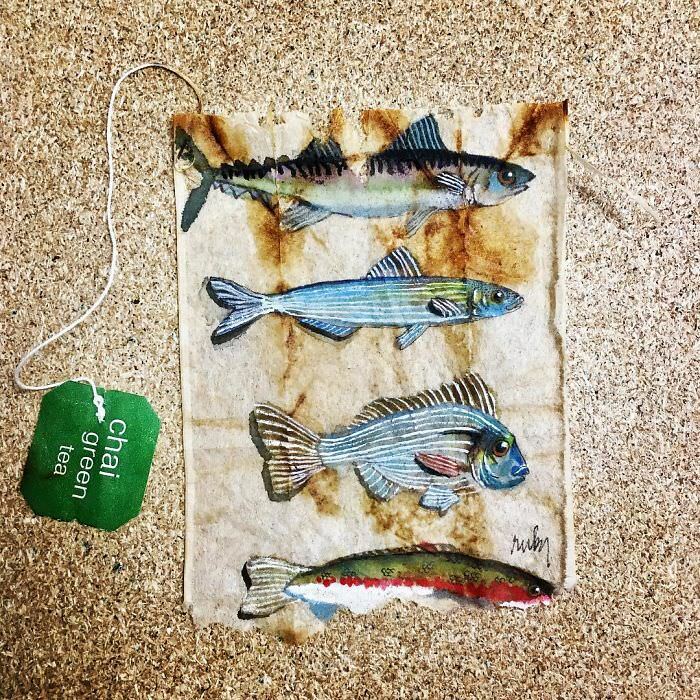 I think reimagining the discarded as art inspires new forms of creativity,” claims Silvious.